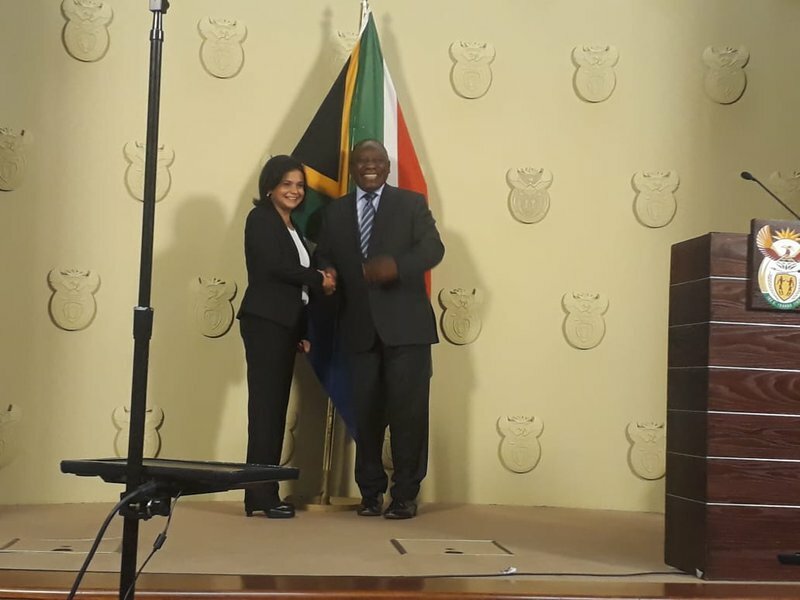 The ANC Women's League has welcomed the appointment of Shamila Batohi as the country's new prosecutions boss - in what was previously a male-dominated job. President Cyril Ramaphosa said this week that Batohi - KZN's former prosecutions head - would take over as National Director of Public Prosecutions in February. The ANC's Mbali Frazier says it's a win for women in the fight for equality. "Women in South Africa are capable. And there are no positions in South Africa that are only for men. We are encouraging all women to work hard where ever they are. They must know that there are opportunities there for them," Frazier said. Political analyst, Somadoda Fikeni says newly appointed NDPP will need to start her tenure by cleaning up the NPA. "To change the outlook of the NPA from within and professionalise it so that it is insulated from political pressure and ultimately to assure the public and communicate that she will take her decision without fear, favour or prejudice," Fikeni said. Fikeni says before Batohi can tackle the issues affecting our country, she will be faced with the challenge of rooting out the bad apples within the National Prosecuting Authority. Fikeni says she's been presented with an opportunity to change the NPA's narrative. "Society is ready for women leadership and after all, it is mainly men who have been embroiled in these political influences. So, they might actually be prepared to give her a chance to prove herself," Fikeni said. Batohi will take up her post, after serving her notice as senior legal advisor at the International Criminal Court, in the Netherlands.